Our mission at City Dance Center is to supply students with a quality dance education that involves a strong emphasis on technical training. We believe that a dancer will learn and progress in an environment that provides structure and a leveled program that allows the dancer to move to a new level only when she or he has the skills to do so. This is what creates a solid technical foundation. 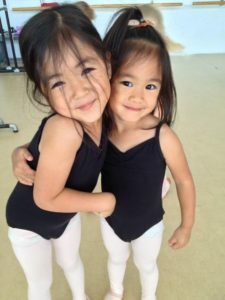 At the same time, dance is FUN, and we believe that our students can learn technique and structure and have fun while doing it! Whether a recreational dancer, a competitive/pre-professional, or an adult with no previous dance experience, we welcome ALL students through our doors and are excited to pass on our knowledge and passion for dance! 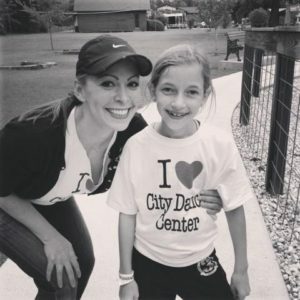 City Dance Center’s (CDC)’s Children and Teen Dance Program offers young dancers, ages 2.5years through Teen, top-notch training from skilled and experienced instructors. 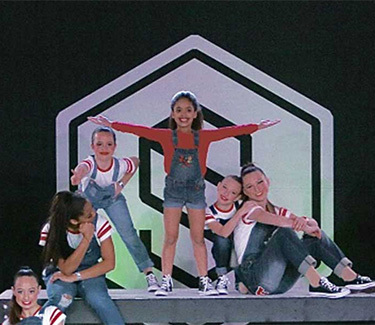 Our program offers a wide variety of dance styles, additional opportunities to perform and compete, and quality training in a professional and safe studio environment. Our Academic Year program runs from Mid August until the end of May. Classes offered during the academic year include Creative Movement, Ballet, Combo classes, Jazz, Hip Hop, Latin Dance, Clogging, Tap, Contemporary, and a leveled Acrobatics Program! 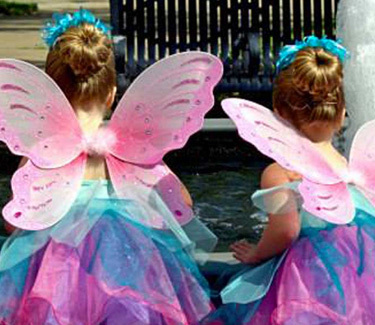 Classes for ages 5 years and up are broken into levels from Beginner through Advanced (Levels 1 – 4). Student leveling is based on ability and skill rather than age. 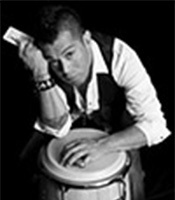 We celebrate the end of each Season with a professional Spring Performance Showcase usually held in late April or early May at Julie Roger’s Theater in Downtown Beaumont. Our Summer program begins in Mid June and runs until the end of July. 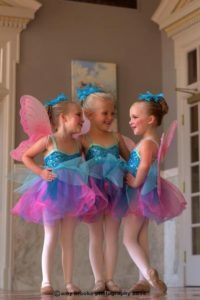 Summer is an excellent time for new students to try different dance styles and also for instructors to determine class placement for the Academic Year program. 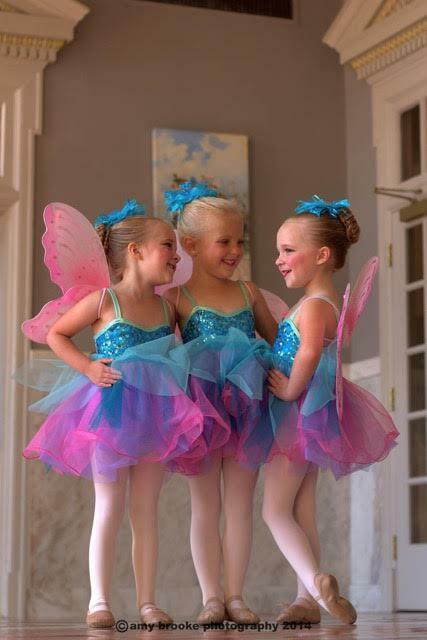 Because there are no registration fees or costume/showcase fees during the Summer program, these classes offer a no-commitment opportunity for you and your child to explore dance at CDC and ensure that you want to make a commitment to a regular season program. Classes are offered for ages 2.5 years through Teen, and drop in rates are available.